Are you raising capital? Want to find out how much it costs? 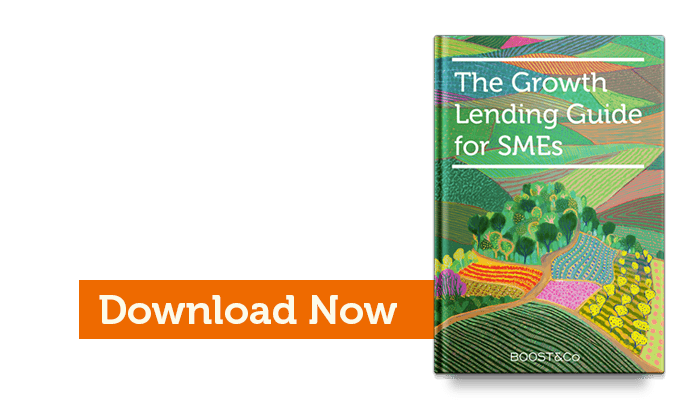 All businesses raising growth capital want to know the costs and shape of Growth Loans. These vary a lot by deal and by stage of business. We’ve listed the main terms of Growth Loans below. Get in touch to find out more! We focus on investment sizes between £1M and £10M as we think this is where we can provide the most value for companies. Businesses needing less than £1M are too young, or they can access other sources of financing. Higher amounts than £10M are too large for our current fund size! Each business looking for a Growth Loan is different and has different needs for itself. We want to match these needs “ in amount, timing and duration “ as exactly as possible in detailed discussions with businesses. Upfront fee “ 1-2% of the deal size. Our loans are usually three to five years long. This is enough time for businesses to use our money to grow and make a good return on this investment. Our loans are usually with an interest-only period at the beginning, and then amortise over time. The amortisation usually starts after 6-12 months into the loan period and the amortisation is every month. Loans are senior secured on the assets of the business only. We are typically the only lenders in businesses so we receive a first charge on the assets of the company. If these already have another lender, like an overdraft or an invoice financing facility we can work with these as well, though this will affect the amounts we can provide the business. Businesses who have received cheaper financing from other lenders like overdrafts, invoice financing, asset based finance or lease finance facilities can sometimes keep these in place. We recognise that these are cheaper than the financing we provide and therefore we like to work with businesses to ensure these can be maintained or increased over time.